They were trained to knock down any intruders and keep them down. 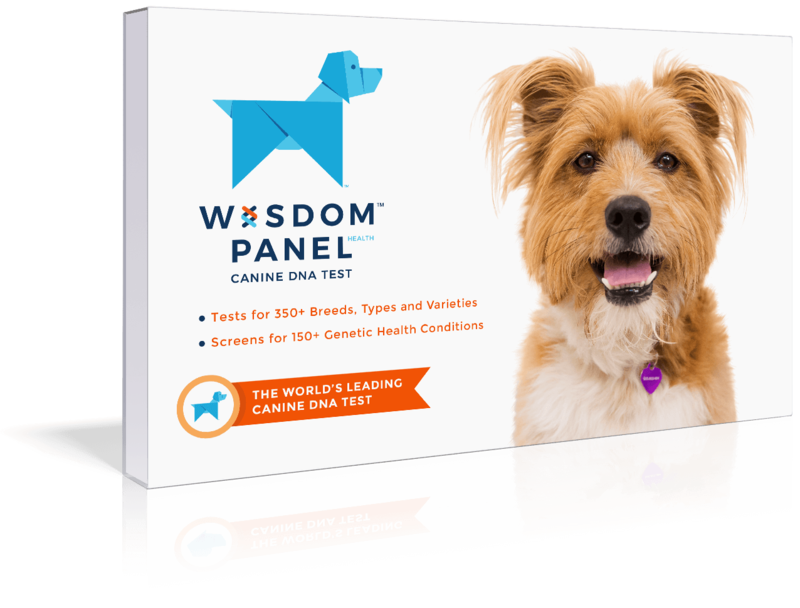 Intelligent, alert, and powerful dogs. 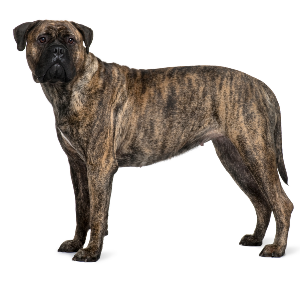 Enjoy dog sports such as agility, tracking, carting, rally obedience, and competitive obedience to provide physical and mental stimulation. 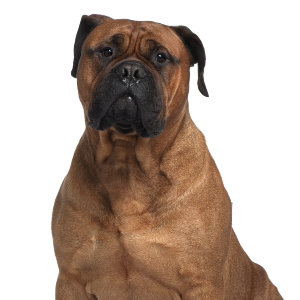 Respond well to a reward-based approach to training to reduce any stubbornness. 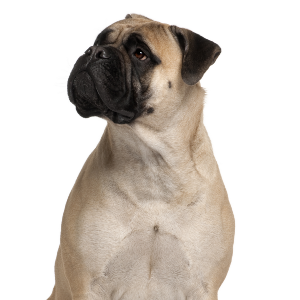 Because of their background as guard dogs, may be aloof around strangers or other dogs. 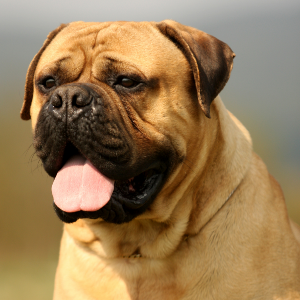 Some breeds come about for a single reason, and the Bullmastiff is one of them. 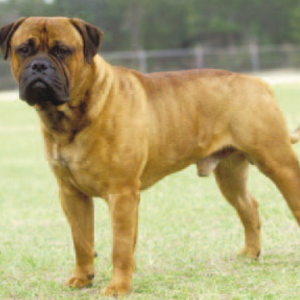 In the middle of the 19th century, estate owners were looking to create a guard dog to see poachers off their land, so began to cross English Bulldogs and Mastiffs. From then on, you had to pity the poor trespasser that dared to defy the new watchdog in town (or rather country). 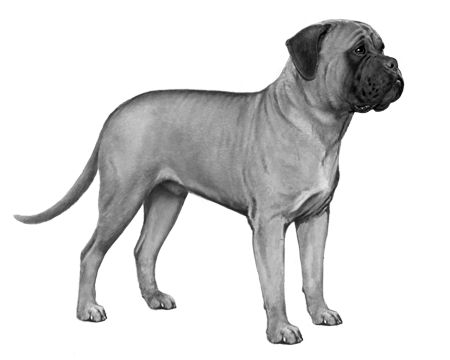 The formidable Bullmastiff was trained to knock down any intruders and keep them on the ground until their masters arrived. They were so good at this job, in fact, they were often referred to as the gamekeeper’s night dog. While yours might not be watching over your estate, they’re likely still watching over you, with the affection and devotion they’re known for.